Dancing can significantly influence our moods, emotions, and attitudes and can be used to impact our mental health. Learn how dance movement therapy can treat anxiety. 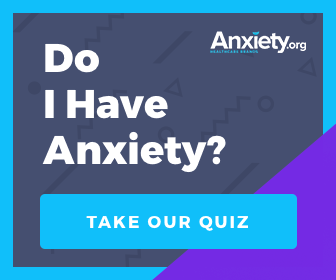 When anxiety kicks in, how do you typically respond? Do you take a step back and breathe? Leave the room? Turn on some music and dance? The last option may seem far-fetched, but according to some psychologists and therapists, it could be an effective response. To see someone dance is to witness release, self-expression, and often, joy. 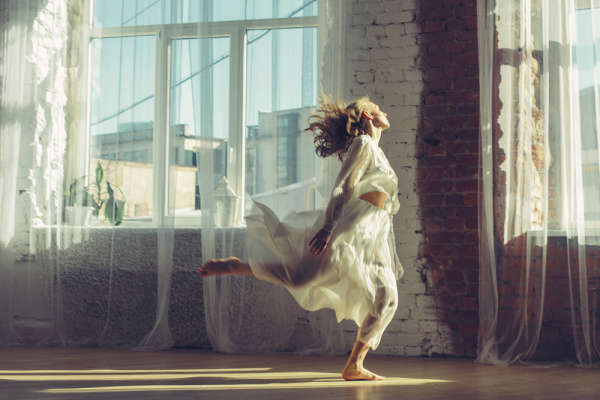 For many of those reasons, many therapists who treat anxiety are finding that dance has the potential to act as an effective treatment for anxiety. Dance can be both an outlet for creativity and a method of accessing a peaceful state of mind. How does this approach work exactly? Well, the body has a deep influence on the mind and vice-versa. Just like running a mile can distract you from the pressures of your to-do list, dance uses expressive movement and breathing to deflate hyper-aroused thoughts. In other words, if you're concentrating on perfecting a plié, you're most likely not thinking about the outrageous bank statement you just got in the mail. Dancing brings us back to a more primitive, and consequently, more liberated state of mind. It causes our thoughts to simplify, to focus on our bodies and our movements instead of the more complicated stressors of life. However, the goal of dance therapy isn't just to distract people from their bills. It is also designed to help those trying to cope with severe anxiety, mental and physical trauma, depression, and/or substance dependence. In a dance movement therapy session, a trained and registered dance movement therapist guides individuals through well-structured improvisational body movement. This means, while participants are not constricted to a strict routine, they are guided towards body awareness, body image exercises, inner focus work, circle dances, and tension and release exercises. 2 Just as words and conversation are tools to walk patients through talk therapy, movements are the main assessment and mode of intervention used in dance movement therapy. Who Might Benefit From the Healing Powers of Dance? 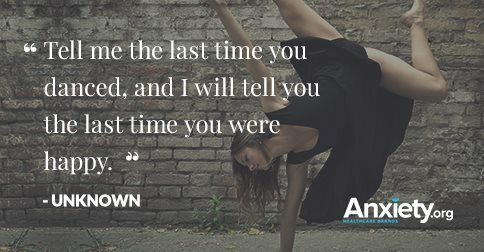 For those dealing with PTSD or other forms of trauma, dance therapy can be a restorative experience. It can provide the means with which to test reality, to become more grounded, to reach otherwise lost positive body memories, and most of all, reclaim one's own body.3 The same is true for children of trauma. Dance allows them the opportunity to express their emotional states and experiences with stressful situations without words. Dance movement therapy was even found to be useful for those dealing with substance dependence. In fact, creative therapies have been shown to shift an individual's focus and regulate and control overwhelming emotions and thoughts—especially for those struggling with a chemical dependency. 8 Instead of knee-jerk self-soothing (e.g. running to alcohol to cope), dance therapy helps people become more aware of their bodies and emotions. Is Dance Movement Therapy Right for You? Dance movement therapy is practiced all around the world, with therapy associations anywhere from Australia to Japan. While a healthy mind-body relationship is important, dance as a form of therapy isn't necessarily for everyone. 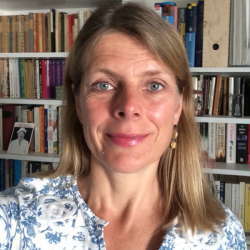 Some studies found that certain dance therapy treatment techniques were less effective in people who are more likely to reject uncomfortable situations and easily overwhelmed.9 However, for most people, dance movement therapy seems to decrease anxiety and increase quality of life, well-being, mood, affect, and body image. If you think dance movement therapy is right for you, it's important to find the right dance movement therapist. The dance movement therapist should be a registered member of the national dance movement therapy association thereby fulfilling the highest standards of ethical practice. Many countries have a national website that can help guide you in finding and selecting a registered dance movement therapists. Whether performed alone or in a room full of people, dance is a beautiful, creative action that cultures embrace worldwide. As both a creative art and a form of body psychotherapy, dancing can also be used as a method for treating anxiety providing evidence to the old saying: you can dance your cares away. 2Koch, S. C., & Harvey, S. (2012). Dance/movement therapy with traumatized dissociative patients (p. 369-386). In S. C. Koch, T. Fuchs, & M. Summa (Eds. ), Body memory, methaphor and movement. Amsterdam: John Benjamins. 6Cruz, R. F. & Sabers, D. L (1998). Dance/movement therapy is more effective than previously reported. The Arts in Psychotherapy, 25, 101-104. 8Dempsey, M. (2009). Dance/movement therapy as an effective clinical intervention to decrease anxiety and support the recovery process. In S. L. Brooke (Ed. ), The Use of the Creative Therapies With Chemical Dependency Issues (pp. 162-186). Springfield, IL: Charles C. Thomas.